We are a leading Manufacturer of aluminium marquee structure from Delhi, India. 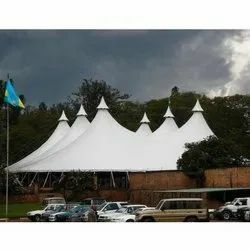 We offer Aluminium marquee structure with best quality at best price. We do deal in all aluminium products.